Jumpman Gaming has surprised us again by introducing another unique brand casino! Sunny Wins Casino is the latest to be added to their collection. With an Island paradise theme, they are sure to give that relaxed holiday feel. The sun is always shining at Sunny Wins Casino and all new players are welcomed. Each receiving their very own loot chest stocked full of amazing prizes. 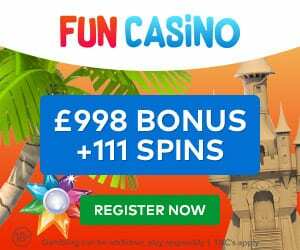 Including prizes from Amazon vouchers to 500 Free Spins on Starburst! At this island paradise, there are over 600 games for you guys to enjoy. 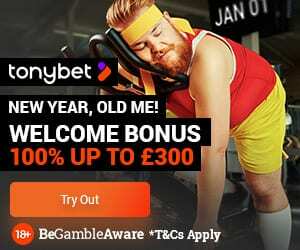 Plus 5 exclusive bingo rooms and unique promotions tailored for any kind of player. Therefore, everyone is catered for. We will get our experts to take a thorough look at this casino and compile a Sunny Wins Casino Review page. If you start promoting Sunny Wins Casino today, you guys can benefit from an incredible start-up promotion. If you start promoting Sunny Wins Casino today, Jumpman Gaming are giving you guys 100% Rev Share until the end of Spring, that’s 100% RS up until 21 June! With 114 Brand under their belt now, Jumpman Gaming is a fantastic affiliate company. Therefore, giving you access to every one of them. So when they introduce another it is great news for everyone, therefore, with such an incredible Rev Share offer shouldn’t be missed! Let us know your thoughts on this new casino, or the rev share promotion in the comments below, or the Sunny Wins Casino review when it is published. As we are a review website, your comments and experiences help fuel our experts’ final conclusion on our featured casinos. As a result, we can give the fairest opinion and give your players the best information available.